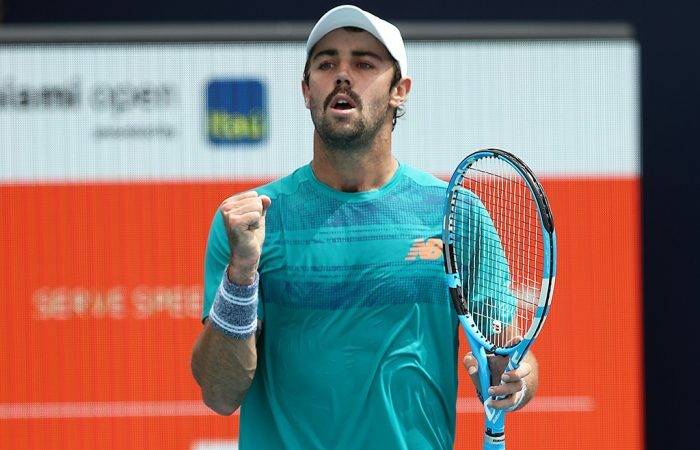 A round after upsetting 10th seed Karen Khachanov, Sydneysider Jordan Thompson beats No.24 seed Grigor Dimitrov to join Nick Kyrgios in the last 16 in Miami. 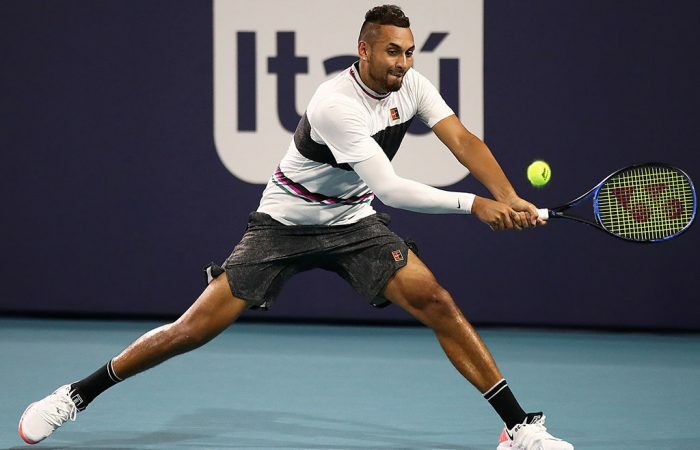 Nick Kyrgios conceded just four games and required less than an hour to beat Dusan Lajovic and take his place in the last 16 at the Miami Open. 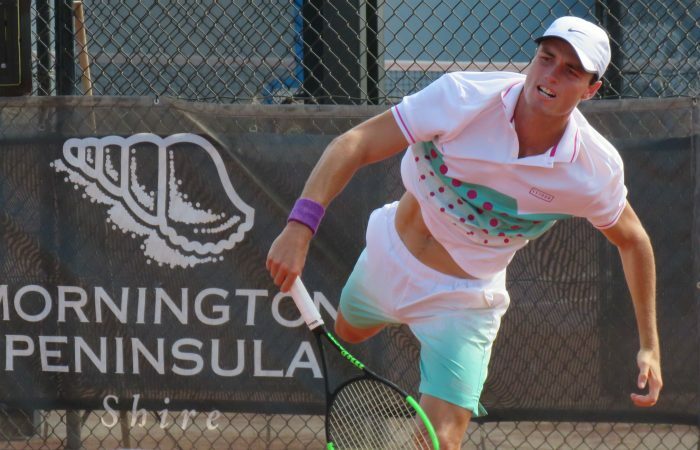 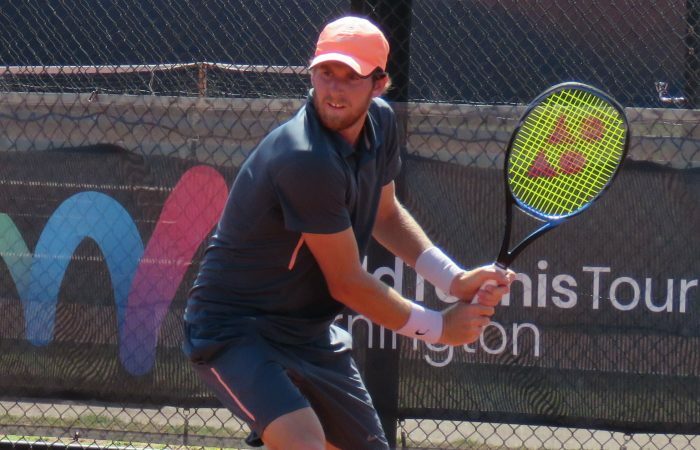 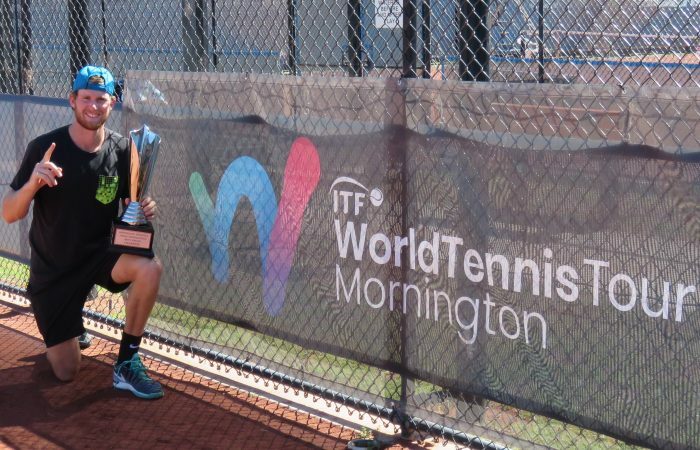 A solid week on the clay earns Harry Bourchier his first Australian Pro Tour title in Mornington. 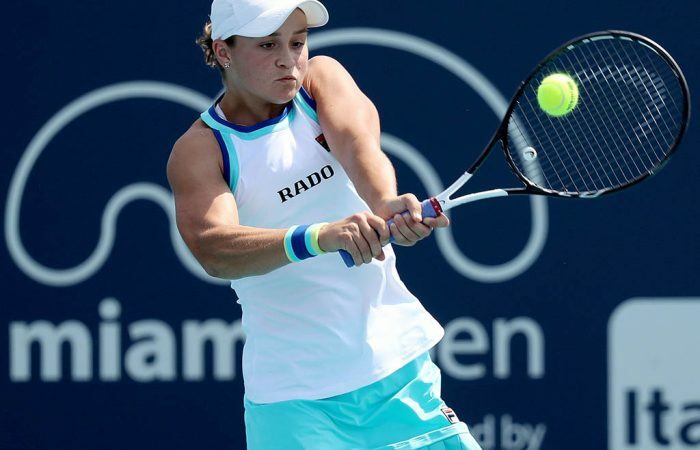 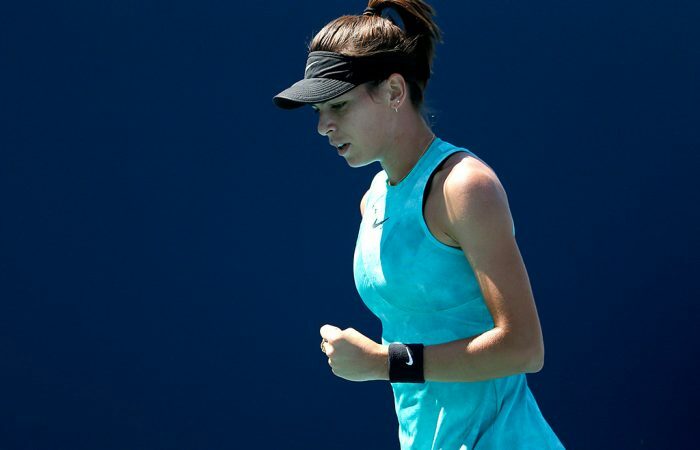 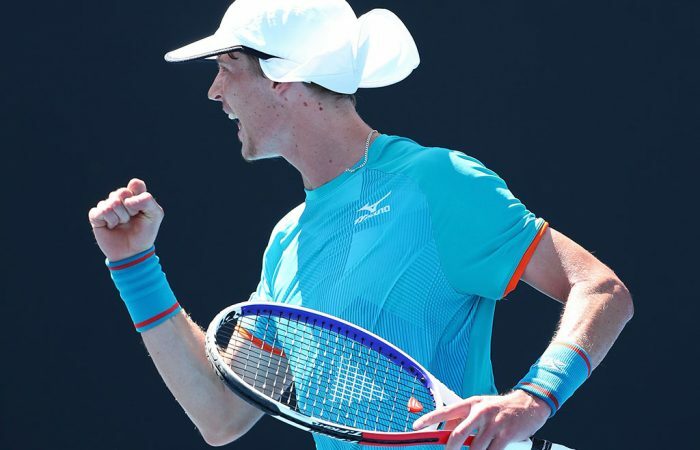 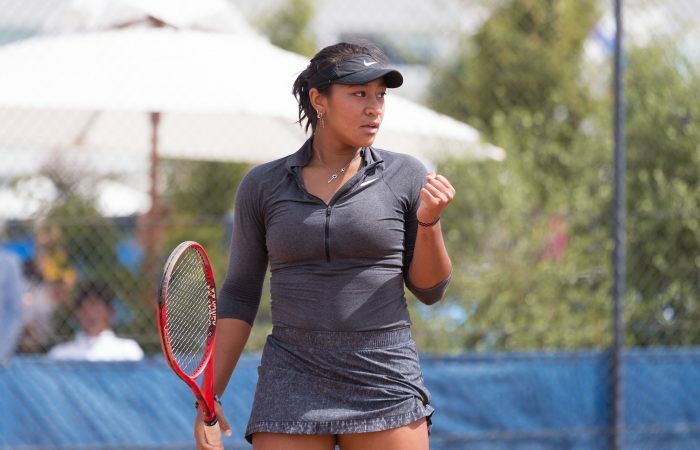 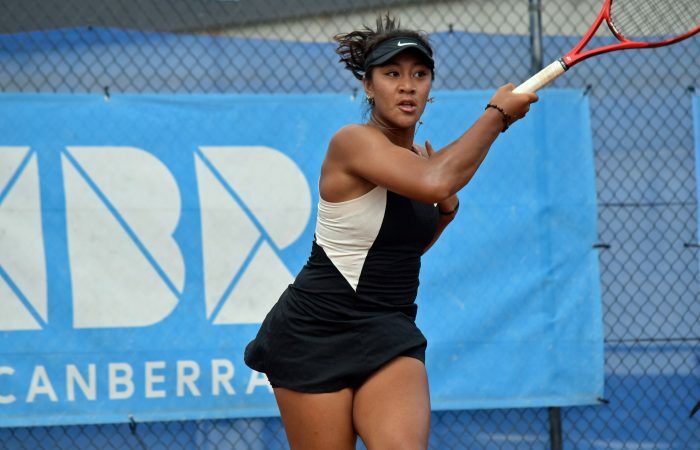 Ash Barty wins an all-Aussie battle while Jordan Thompson earns another impressive victory at the Miami Open on Saturday.